Est. delivery Apr 24-25 if ordered today. Details. Only 37 in stock. Additional quantities will deliver at a later date. 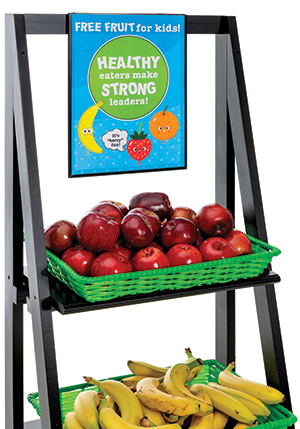 Elevates product with 2 1/2"
Rustic display riser is crafted from galvanized tin. 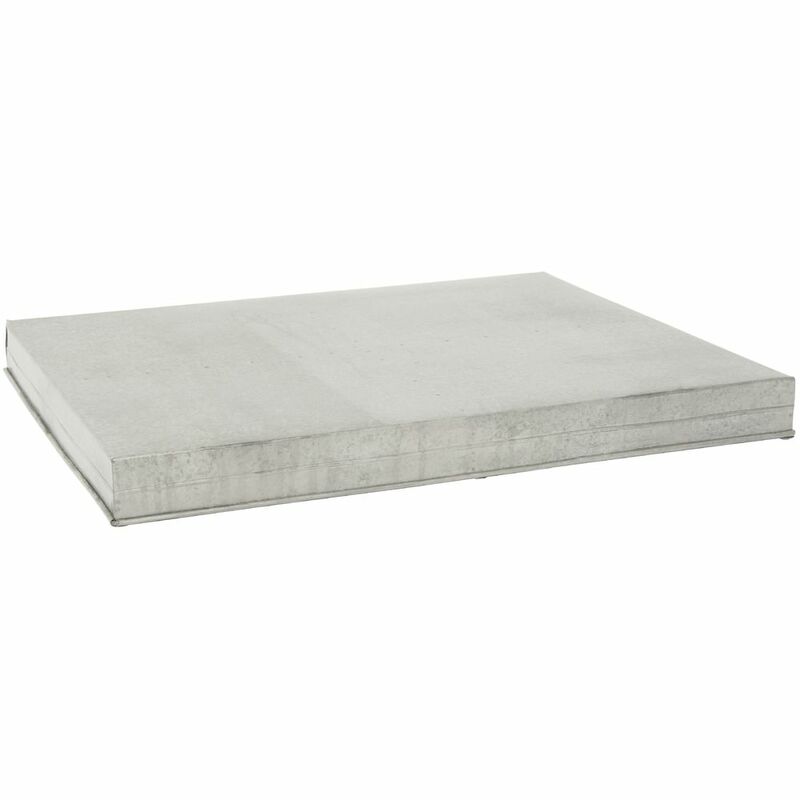 The surface is also treated with a food safe coating. Add a height of 2 1/2" to showcase items in your presentation. Multiple sizes are available ( sold separately). After use, preferred method of cleaning is hand washing. Due to the handmade nature of the product, the finish and color may vary.